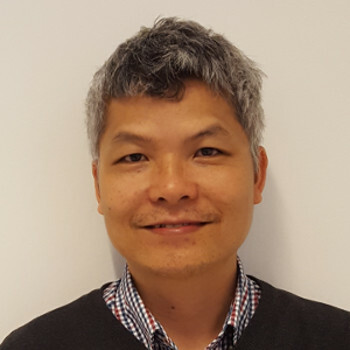 Hong-Linh Truong has 20 years of experience in dealing big data processing, cloud computing, IoT, and service models. is a professor at Aalto University, Finland, and a Priv.Doz at TU Wien, Austria (see his academic home page here) where he carries out research and teaching in the above-mentioned areas, leading the Service Engineering Analytics team. He is a Scientific Advisor for LARION, Vietnam. He co-founds and advises IoT & Big Data Computing Lab in Vietnam. He is also working on IoT Connectivity solutions for developing countries and Digital Transformation solutions for enterprises in developing countries. Check his short industry-relevant CV here, his full CV, and his Google scholar here.